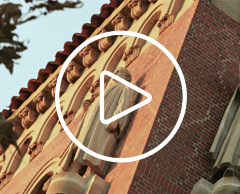 USC Financial Aid is your partner in managing your investment in graduate education. 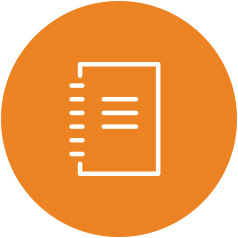 This section of our website contains key information to help you complete the financial aid application process. 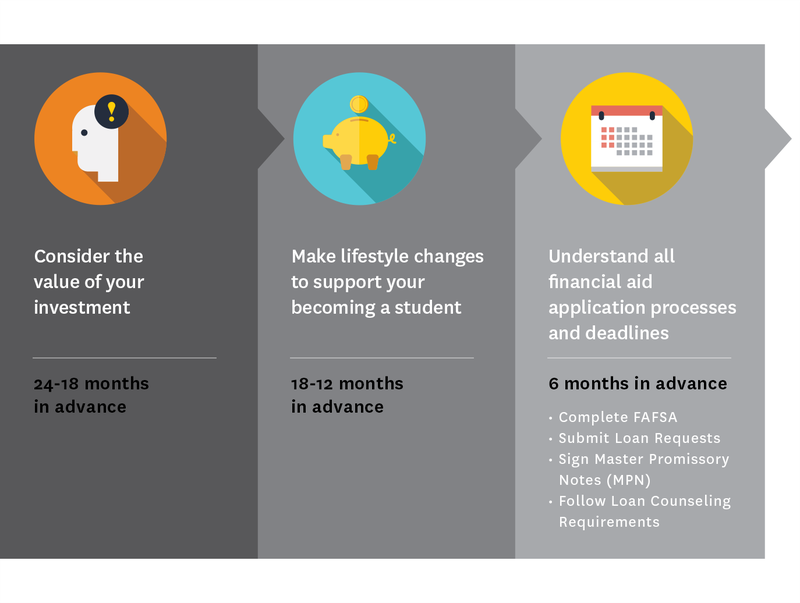 Several low-interest, long-term federal, university and private loan programs are available to eligible students. 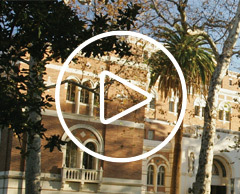 In addition, USC offers a short-term tuition payment plan and a prepayment plan. Because of the rigor of medical school, students are discouraged from accepting employment during the academic year. This video will walk you through the steps necessary to complete your Stafford Loan application and receive your loan funds.